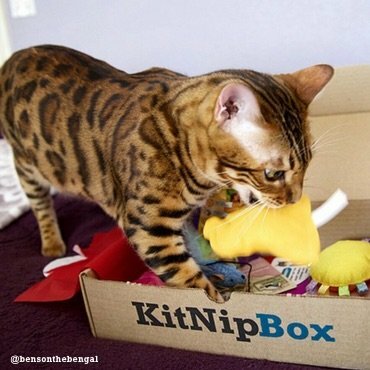 Our boxes contain the best high-quality cat toys, all-natural treats, and other fun, healthy cat products. 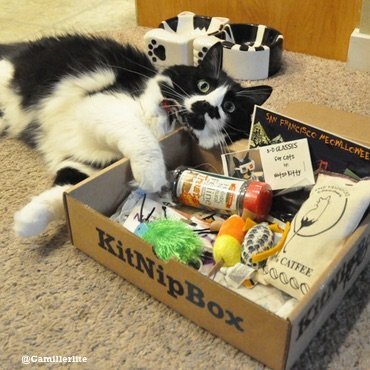 Here's a list of toys and treats from a recent KitNipBox, as an example. Still unsure? 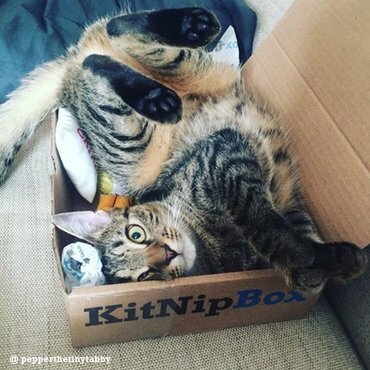 Here are some reviews that explain why KitNipBox is the best cat subscription box in town! Cancel anytime. Free shipping in the US. 3. 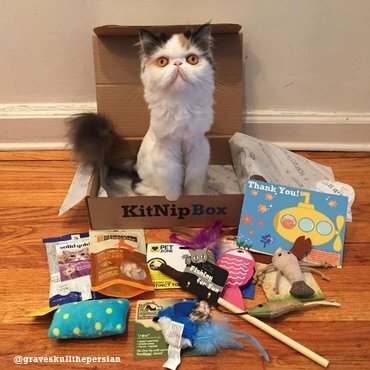 Get a new KitNipBox every month! 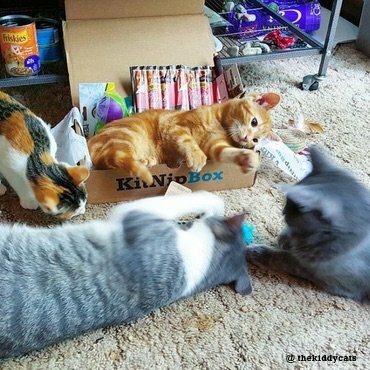 Boxes are shipped to your cat monthly. Get excited! 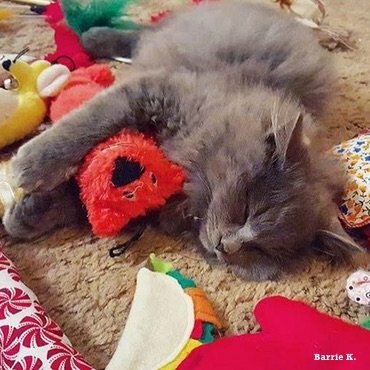 Ready to spoil your cat with the best cat toys and treats around? 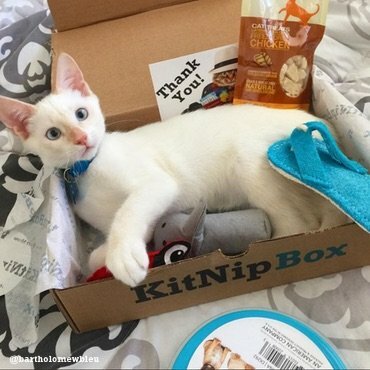 KitNipBox supports over 100 animal welfare organizations nationwide. 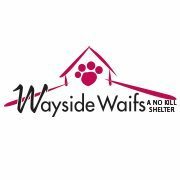 Each month, we donate a portion of our proceeds and products to shelters, rescues, TNR efforts, and a variety of other feline welfare causes. 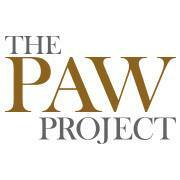 If there is an organization you'd like us to support, please email our team at meow@kitnipbox.com . 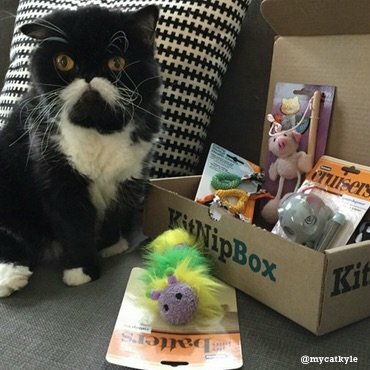 Want 15% off your first KitNipBox? 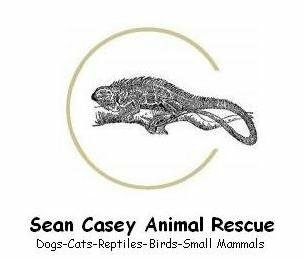 Enter your email to get the discount. We never share emails with 3rd parties. 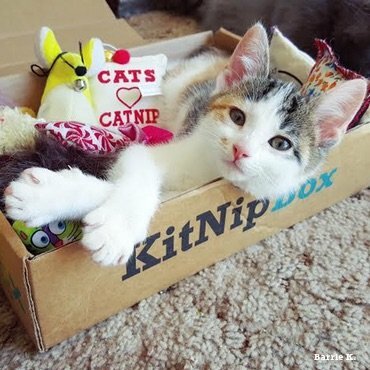 Get 15% off your first KitNipBox! 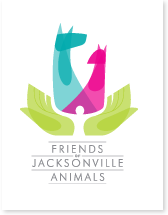 Use code CATSMEOW during checkout.